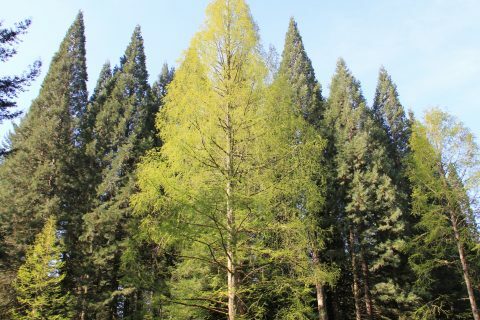 Hoyt Arboretum thrives thanks to a collaboration between Portland Parks and Recreation and Hoyt Arboretum Friends, a membership-driven nonprofit. 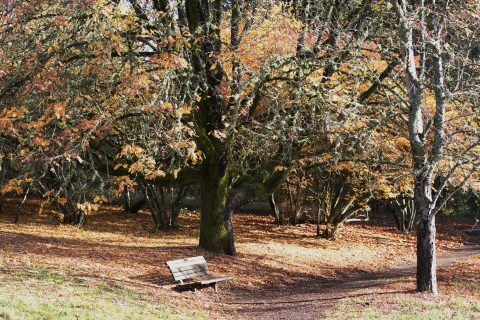 When you support the Arboretum through any of the programs below, you’re joining a dedicated community of members, donors, volunteers, and local companies in our collective mission of education, conservation, and recreation. 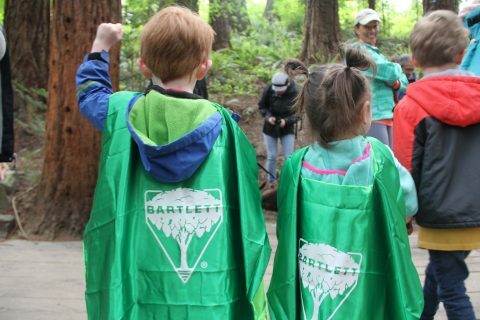 Help conserve rare species of trees from around the globe, give kids the opportunity to learn about trees and biodiversity, and preserve Portland’s living museum of trees for future generations. 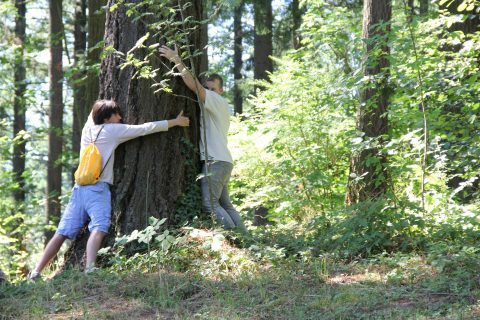 Make a gift to the trees today! Membership starts at $35 a year. Higher membership levels come with added benefits like invitations to special events and tours. Members who give through our monthly giving program, the Evergreen Circle, also get additional benefits. 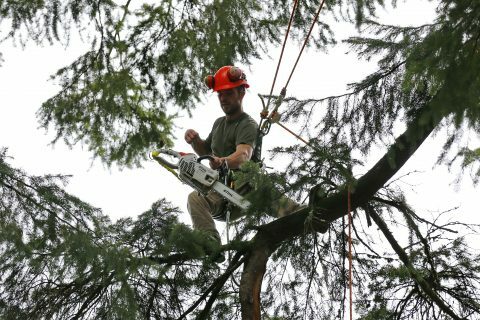 Volunteers make Hoyt Arboretums programs possible, and benefit from the training, connection, and community that the Arboretum provides. Give a gift from your estate and enter the Sequoia Legacy Society. 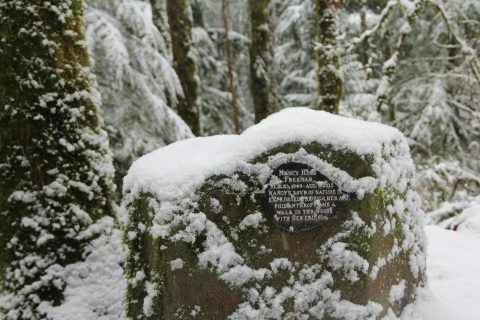 Commemorate your loved one with a Silver Leaf installation in the Arboretum, or direct your gift to a specific program. 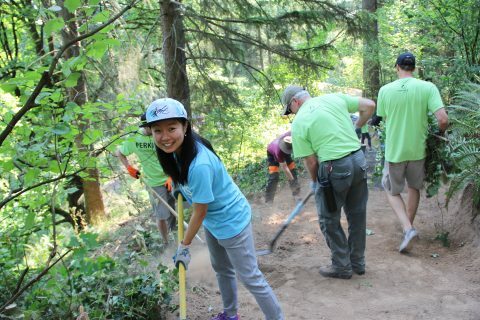 Programs at Hoyt Arboretum are made possible by a local community of corporate and company supporters. Cash, in kind, and volunteer hour donations are welcome, and are acknowledged on our website and print newsletter. Arborist Partners keep our trees healthy with their valuable time and financial support. 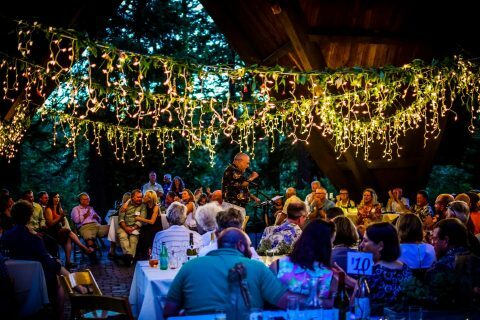 Our biggest night of the year, Hoyt Arboretum Friends' annual fundraising gala Forage in the Forest raises support for conservation and education programs at the Arboretum.